What’s going on at Ecumen Pathstone. Keep up with everything going on at Ecumen Pathstone Living. 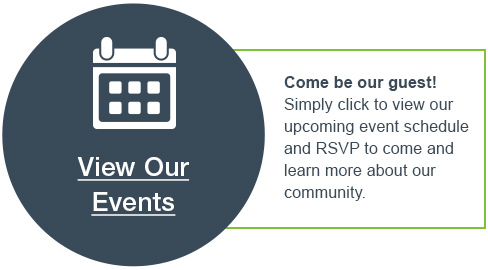 Better yet, join us for an event. 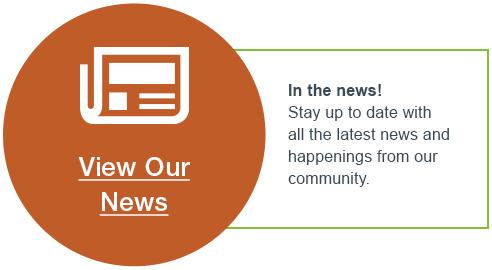 Click the News and Events icons below to see the latest happenings at our community! For more information, please call us at 507-345-4576 or click here to request information online.